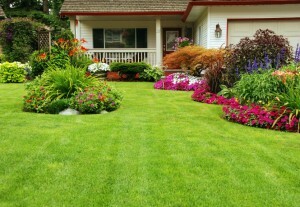 Bell is the premier Landscaping and Construction service provider in the Poconos area. We have been servicing Monroe County and surrounding areas for over 27 years. Bell Landscaping and Construction, LLC strives to consistently provide unbeatable value to it’s customers with quality work that meets or exceeds standards of all local competition. Our 4 acre facility is located in Stroudsburg, PA. Visitors are always welcome.